We need a swedish speaking baker who would be able to read swedish recipes for part time baking. Please respond through email. Thank you. I em fery interested in thees jub yuoo hefe-a edferteesed fur a Svedeesh beker. I hefe-a ixtenseefe-a ixpereeence-a in Svedeesh bekeeng und em eble-a tu reed und vreete-a Svedeesh flooently. I veell nut, hooefer, vurk veet zee cheeckens oor zee lubsters, es I hefe-a bed pest ixpereeences veet zeem. I hefe-a etteched a phutu fur yuoor refference-a und hupe-a tu heer frum yuoo suun. Thunk yuoo. 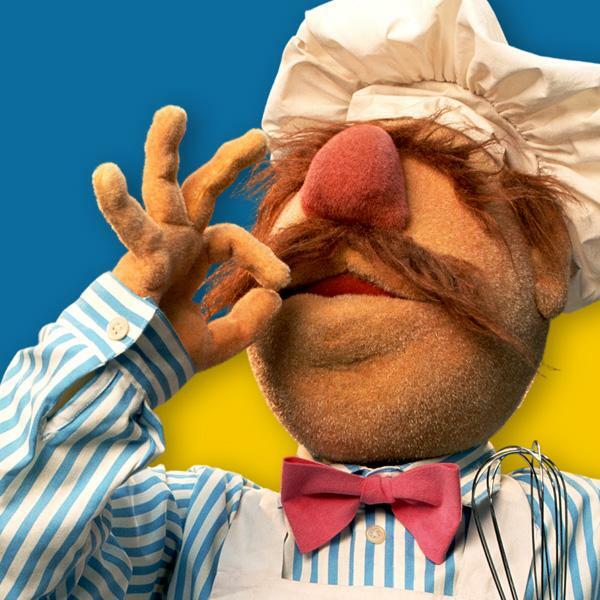 Bork Bork Bork! Amazingly, I haven't been offered the position yet. I'll let you know when I get it, however.